Over the past 15 years Kay has helped hundreds of people around the world with her distant healing. Healing can be accomplished at a distance as Kay has the psychic ability to sense the energy of the person and provide healing just as effectively as if the person is in the same room. She has had people say to her they thought she was standing beside them….If you are unable to attend a healing session in person Kay can provide a healing for you over skype of telephone. Do you need support in any of these areas? Kay is an Intuitive Healer, receiving messages and guidance throughout each session. Several modalities and services are used depending on your personal needs and can also help you in the following areas. Energetic Healing is a holistic approach to facilitating the return of good health by restoring balance and harmony to the subtle, energetic systems. A fertility healing with Kay allows your body to relax, which will restore the balance and harmony necessary for pregnancy. Kay is able to assist you to heal yourself, releasing chakra blockages in the physical, emotional, mental and spiritual bodies. During a reiki session Kay will work intuitively to re-balance your energy systems and release blockages and or old energies that are held in the body. Kay is always available to discuss your healing needs, simply get in contact via the inquiry form or phone. Kay offer's a variety of healing modalities for her clients depending on their needs. Get in touch to find out which would best suit you. 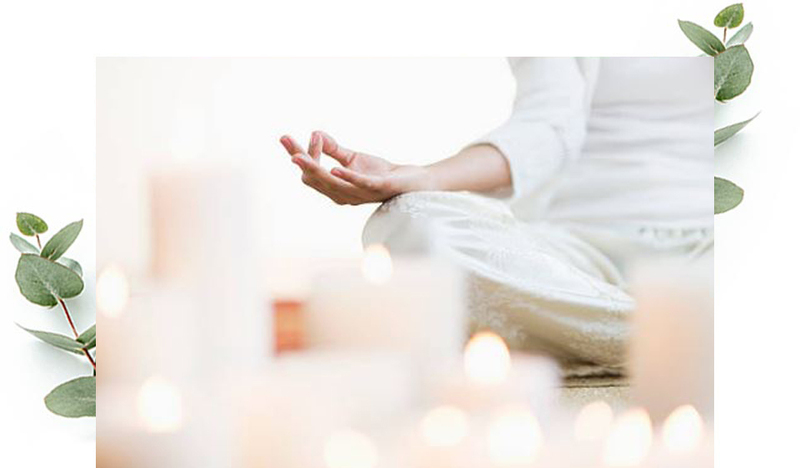 The session consists of client consultation, massage and a combination of healing modalities. Take the next step to a healthier, happier you. Book a session with Kay using the enquiry form below or contact Kay directly by phone or email.